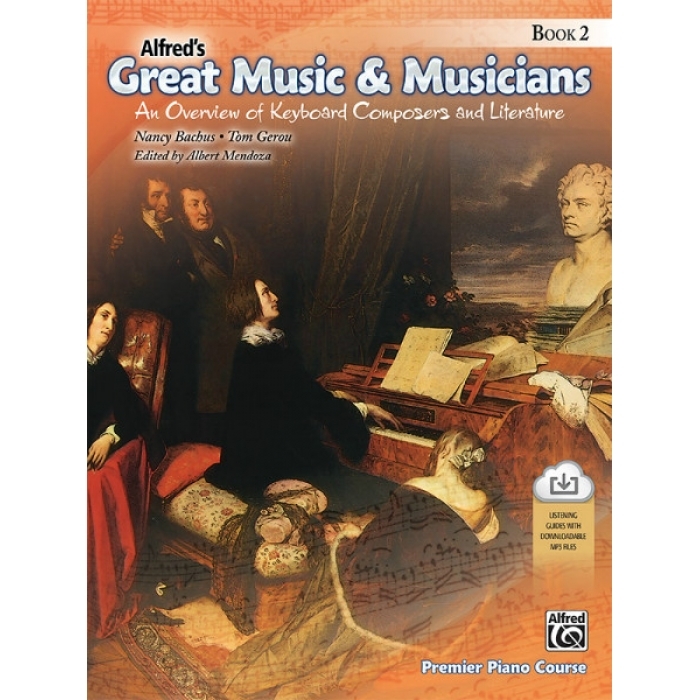 Authors: Nancy Bachus and Tom Gerou ► The Great Music & Musicians series provides a foundation for understanding the major cultural periods, musical styles, and development of music through the ages. 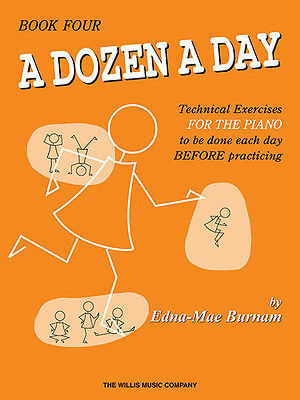 The books include art and listening examples to deepen understanding. 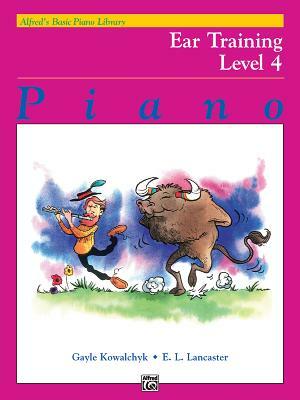 Although not correlated page by page, Book 2 is appropriate for piano students in various levels of Premier Piano Course (based on the individual student’s reading level). 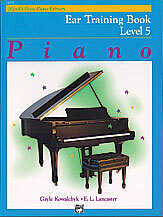 It also may be used with other piano methods and in group lessons. 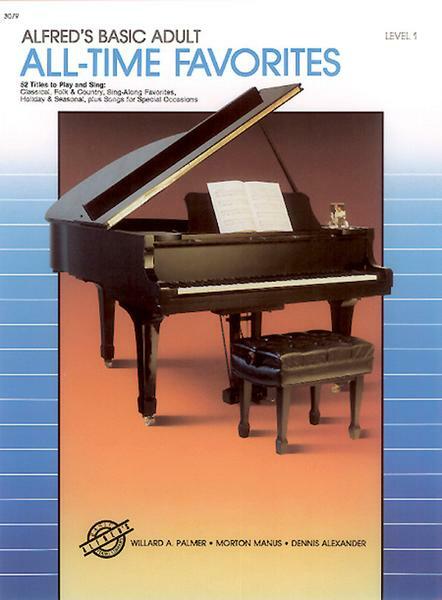 Each unit includes an overview of major keyboard composers and literature, as well as information about the development of the piano and related cultural trends. Also included are short unit summaries and review activities. At the end of each unit is a Listening Guide that includes important keyboard compositions to reinforce the concepts presented. Recordings of these pieces can be downloaded as MP3 files.